EPA, DHA, ALA: What Are the Omega-3 Members? It’s easy to get lost in the alphabet soup of the omega 3 fatty acid world. Acronyms like EPA, DHA, DPA, ALA, and SDA represent just a few of the members of the omega-3 family – and even that abbreviated list is enough to give consumers and health practitioners alike a headache. But what do all these acronyms boil down to anyway? Let’s straighten out some basic facts about these important and healthy fats. For the last 40 years, the omega-3 family has had two main superstars: EPA and DHA. 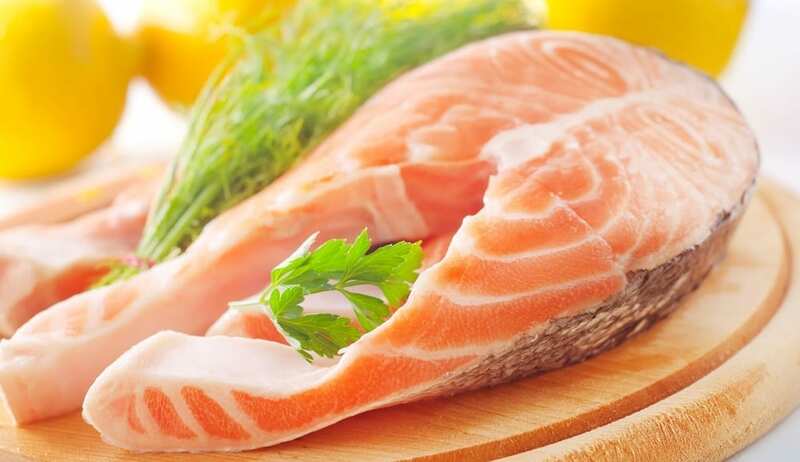 Naturally found in fatty fish and breast milk, EPA and DHA are considered the two most potent types of omega-3, and the majority of the omega-3 research to date has fixated on these two fatty acids. EPA stands for eicosapentaenoic acid (try to say that in one breath), and DHA is the acronym for docosahexaenoic acid (another tongue twister). Both of these molecules are polyunsaturated fatty acids, which is a fancy way of saying they have several reactive sites, or double bonds, that allow the molecules to quickly change their shape and connect with other important molecules. EPA and DHA first sparked the interest of young Danish researchers, Bang and Dyreberg, in the 1970s. 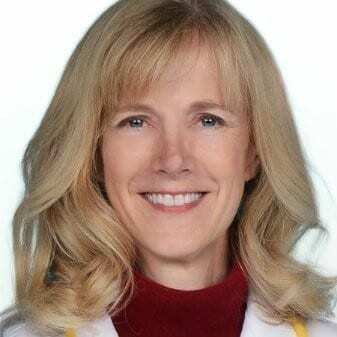 At that time, consuming fat was thought to be a big no-no, and people believed that fat was the culprit behind the skyrocketing levels of cardiovascular disease seen in the western world. Bang and Dyreberg analyzed the excessively fatty diet of Inuits in Greenland, where heart disease was almost nonexistent. Since the Inuits’ diet consisted of fish and seal – both rich in EPA and DHA – Bang and Dyreberg speculated that higher intakes of EPA and DHA reduced the risk of coronary heart disease. The rest is history. Omega-3 researchers, Bang and Dyreberg, got their start in Greenland, analyzing the excessively fatty diet of the Inuits. Since the two researchers released their first paper, EPA and DHA have become the focus of thousands of studies on the heart, as well as the brain, eyes, and joints. What Makes EPA and DHA So Powerful? EPA and DHA influence thousands of gene expressions that involve fat metabolism, cell inflammation, and neuro signaling substances. Moreover, EPA and DHA reduce platelet stickiness, which allows the blood to circulate better. EPA and DHA also help the heart beat more regularly. As the shortest-chained member of the omega-3 family, ALA (alpha linolenic acid) has significantly fewer reactive sites than the EPA and DHA molecules. Because plant sources like flaxseed, walnuts, and chia seeds (as well as fish) contain ALA, many food companies promote plant-based foods as a good source of omega-3. However, ALA does not have the same reactivity as EPA and DHA, and has a different physiological role in the body. For the ALA to be effective, the body has to convert it into the more powerful EPA and DHA. Depending on the genetic make-up of the individual and their diet, only about 0.2 to 7 percent of the ALA gets converted to EPA and DHA. In addition, some people don’t have the right enzymes available to elongate ALA to EPA. The average American has to consume about a cup of flaxseed oil to obtain the same amount of EPA found naturally in one teaspoon of fish oil. 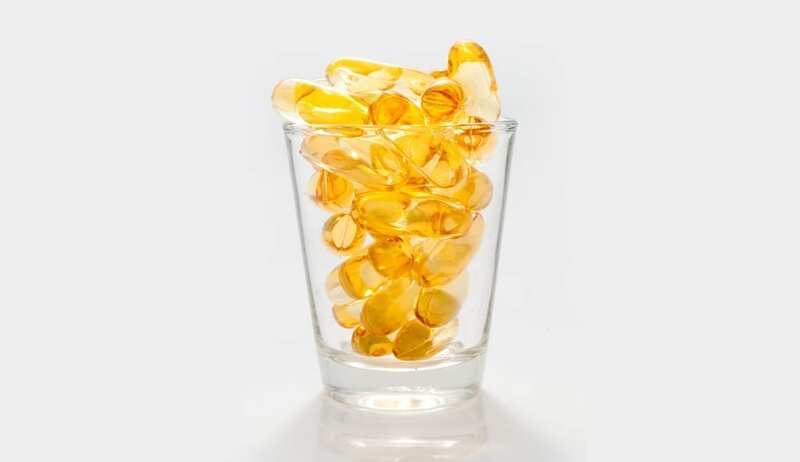 Rather than suggest the public drink cups of flaxseed oil every day, most health practitioners agree it’s easier to get EPA and DHA ready-made from fatty fish or fish oil. Chia, flax, and hemp seeds do contain omega-3, but only of the ALA variety. Docosapentaenoic acid, or DPA, is a lesser known member of the omega-3 family, but it’s starting to get more attention as researchers are uncovering its benefits. 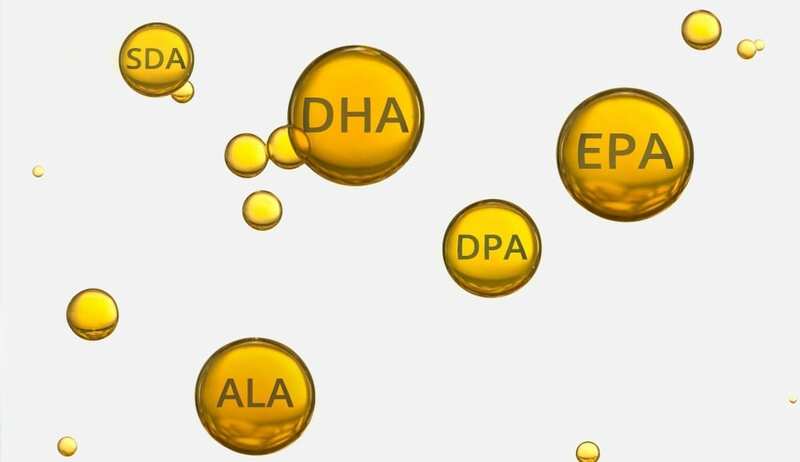 Like EPA and DHA, DPA is also found in fatty fish and seal. Sometimes it goes by the name of clupanodonic acid, just to make life more confusing. Like DHA, DPA has 22 carbons. But more importantly, the DPA is formed in the omega-3 pathway between EPA and DHA. DPA retroconverts to EPA. Predominantly found in skeletal muscle and heart and kidney tissue, DPA is a potent inhibitor of COX-1, an enzyme which induces platelet aggregation, especially in women. Moreover, this omega-3 has wound-healing abilities and helps with the formation of new blood vessels. DPA is also involved in altering the gene expression – especially genes that reduce the synthesis of fat in the body. And DPA plays a part in reducing the expression of inflammatory genes too. Thanks to the combined efforts of big pharma and seed monoliths, like Monsanto, genetically modified omega-3s are also starting to work their way into the family. Stearidonic acid (SDA) is currently making headlines because of the gene modifying work of Monsanto and DuPoint. These companies have created super soybeans that eliminate trans fats and include SDA, which the body can then convert to EPA. Because soybeans are widely used in our food supply, SDA soy-derived ingredients can be used to create many different omega-3-enriched foods. But there’s a big caveat: when foods are genetically modified, the safety of these modified genes is limited and unpredictable. Unintended effects, like the development of toxins and allergens, may result when modified genes are inserted in the host organism. To make matters worse, testing for all potential ill effects is impossible. Just as disturbing, however, is the new trend towards concentrated, or prescription, omega-3s, which feature artificially inflated levels of EPA and DHA. Because these concentrated supplements contain only two members of the omega-3 family, they have lost the natural fatty acids balance. As a result, the consumer loses out on the positive synergistic effects of the original food. In midst of the omega-3 acronyms, it’s easy to lose sight of the main point: omega-3 is a family of many members, and all the different members have to work together to keep the body functioning as it should. Omega-3 supplements that simply promote one of the members will likely be less effective than supplements or foods that provide the full spectrum of the family. The beauty of omega-3 lies in the synergy, the interactions, and the balance of the fatty acids that help the body reach its full potential.